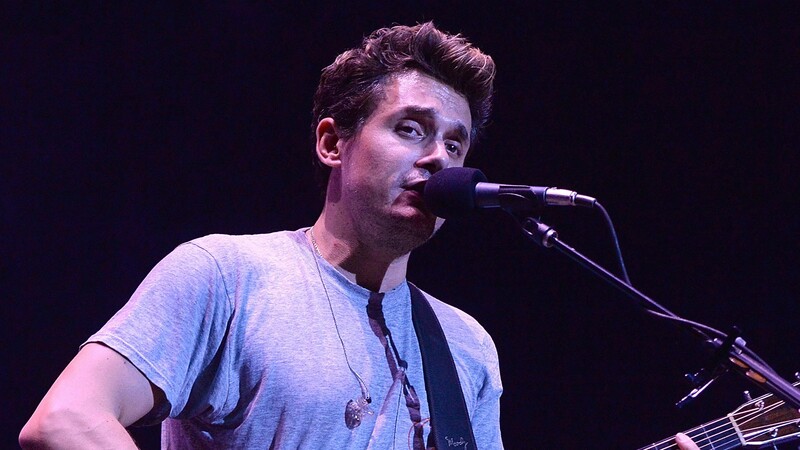 John Mayer is reportedly recovering well after a health scare that caused him to have to postpone a concert this week. He’s even posting sassy selfies from the hospital, which makes us pretty sure he’s going to be OK.
Mayer’s Grateful Dead spinoff band, Dead & Company, released a statement Tuesday saying Mayer had been hospitalized for an emergency appendectomy, or removal of his appendix. More: Is John Mayer Woke or Totally Culturally Appropriating? Appendectomies are simple and common procedures, but appendicitis can quickly become life-threatening if the appendix bursts before it can be removed. There’s no word on whether that happened to Mayer, but his publicist, Larry Solter, told Refinery29 that Mayer’s recovering and in good spirits after his surgery. Mayer also posted a photo to Instagram of himself posing in a mirror in his hospital gown. The caption reads, “still got it,” and we don’t know if that’s referring to his very fashion-forward look or his appendix. It really could go either way. Regardless, we’re glad to see Mayer is clearly doing OK after this ordeal. Hopefully, he’ll be back on the road in no time.